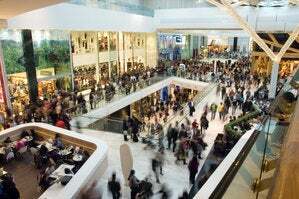 Here's a round-up of the coolest devices announced so far at the CTIA in Orlando. 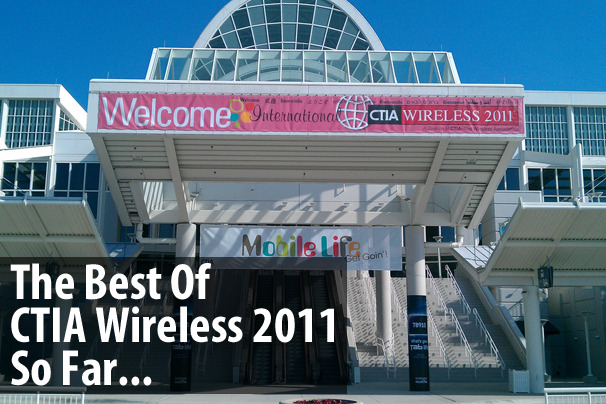 Google's Android OS is stealing the spotlight again at CTIA Wireless 2011 in Orlando, with the operating system on virtually every phone and tablet launched. Here's a round-up of the coolest devices announced so far at the show. 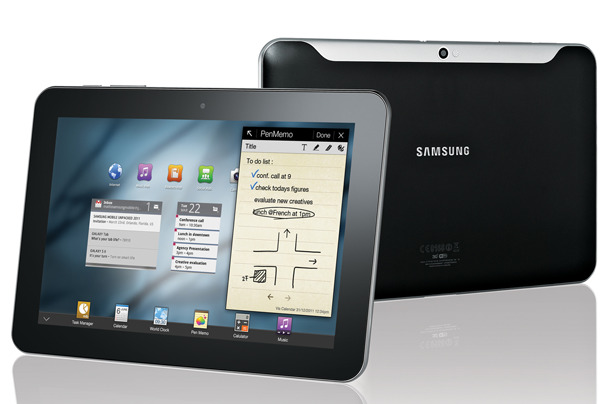 Samsung announced two new Android 3.0 Galaxy Tab tablets, boasting both as the world's thinnest. 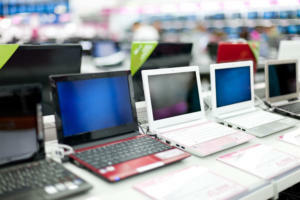 The Galaxy Tab 8.9 and Galaxy Tab 10.1 are 8.6mm thin (or 0.34 inches) which is about 0.2mm thinner than the Apple iPad 2. HTC brings a version of its HTC Flyer Tablet stateside, calling it the HTC Evo View 4G. 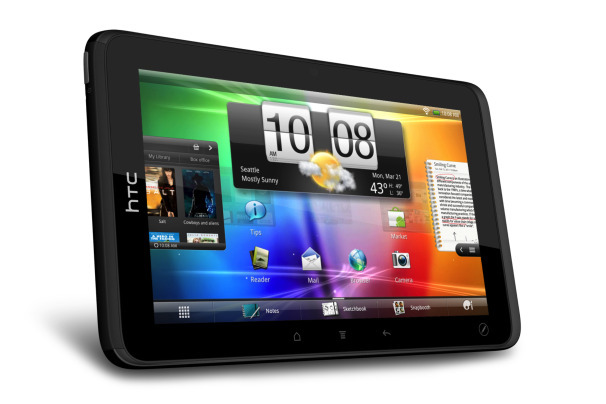 The 7-inch tablet runs a tablet-optimized version of HTC's Sense interface, on top of Android 2.3. 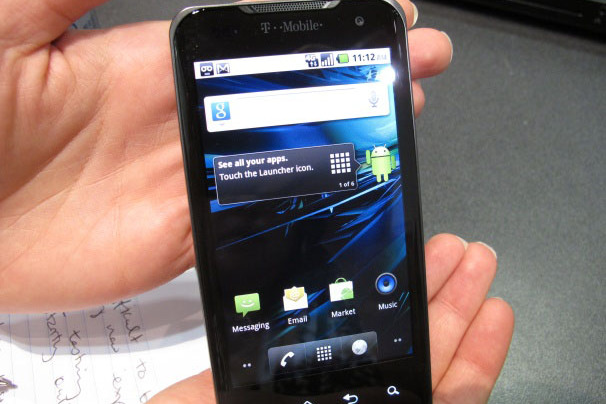 Sprint says the operating system will be upgraded in the future to Android 3.0 (Honeycomb). The LG Thrill runs Android 2.2 (Gingerbread is coming, says AT&T) and comes with 16GB of onboard memory, HDMI out, and DLNA support. 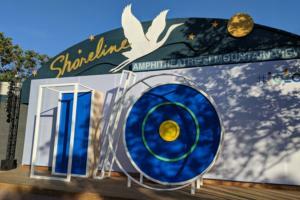 Pricing and availability have not yet been announced. If the LG Thrill looks familiar, it's because we saw it at Mobile World Congress as the LG Optimus 3D. 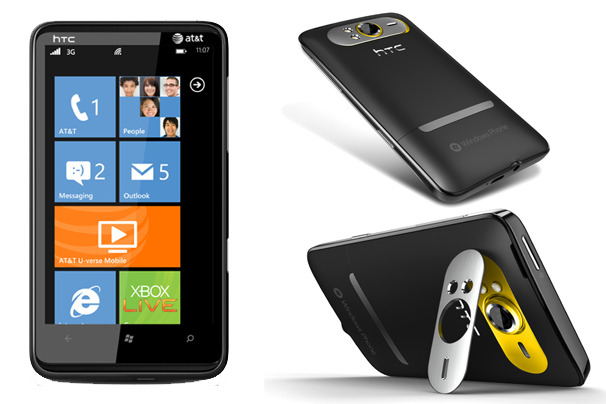 The HTC EVO 3D is the first 4G phone with a qHD 4.3-inch 3D display. The EVO 3D is powered by a 1.2 GHz dual-core processor and sports dual 5-megapixel rear-facing cameras for 3D photo and video capture. 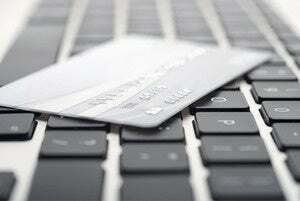 It will arrive on Sprint this year but pricing has not been announced. With an NVIDIA Tegra 2 dual-core processor, HDMI-out and 4G speeds, the T-Mobile G2X is a multimedia beast. 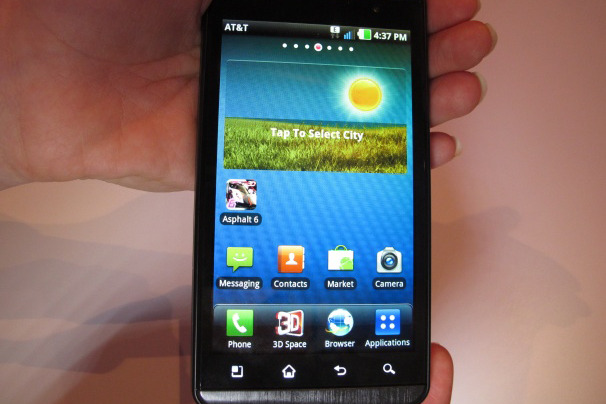 The phone is essentially a T-Mobile version of the LG Optimus 2X, which we saw in Vegas at CES 2011. 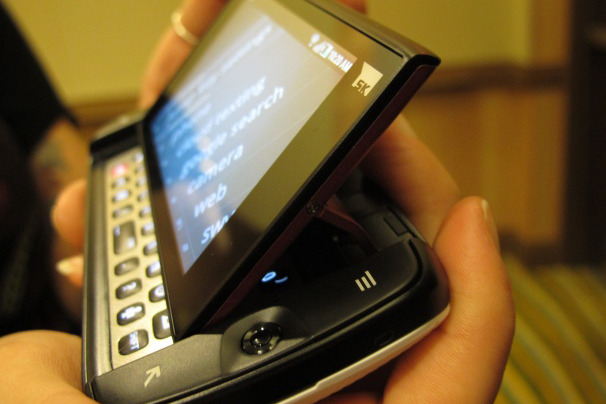 Running on T-Mobile's HSPA+ network, the new Sidekick sports a 3.5-inch display, front-facing camera, runs Android 2.2 and of course, has a full-QWERTY pop-out keyboard. 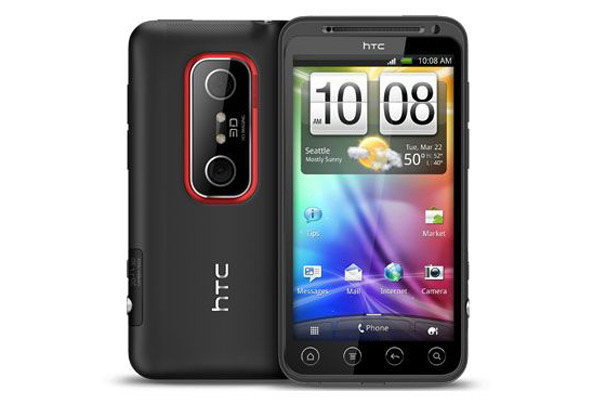 The HTC HD7S on AT&T has a 4.3-inch screen aimed at consumers with an eye toward entertainment, with Dolby Mobile and SRS WOW HD surround audio. 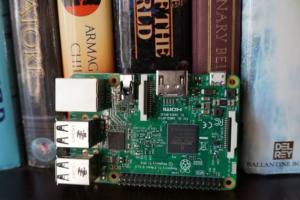 Inside there's a 1GHz Snapdragon processor, 512MB of ROM and 16GB of internal storage. It also sports 576MB of RAM. T-Mobile announced it will sell the LG G-Slate later this year for $530 after $100 mail-in-rebate and a two-year contract. 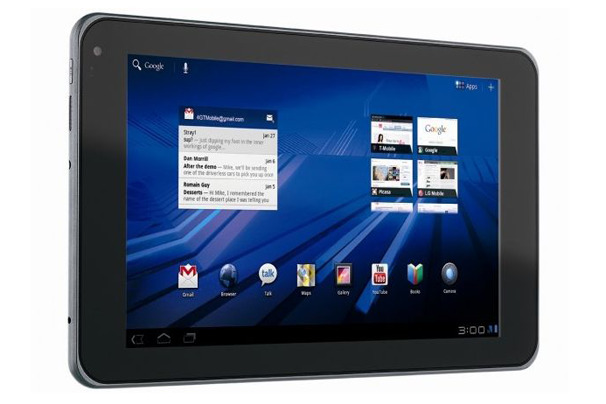 The tablet has a 8.9-inch, 3D-capable, multitouch HD display and the ability to record 3D and full HD video and is powered by Android 3.0. The Nokia (C7) Astound will cost $80 with a two-year contract from T-Mobile and is targeted at first-time smartphone users who don't want to pay a lot of money for a data plan (starting at $10 per month). 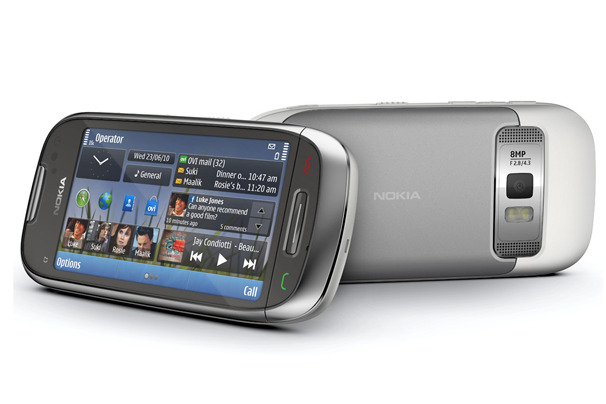 The Astound sports an 8-megapixel camera with HD video capture, a 3.5-inch AMOLED display, and 8GB of memory.